Featuring a sleek, aerodynamic exterior, the Citroen Relay is a great choice as the face of your business. Available in a variety of heights and lengths, the Relay comes with a versatile loadspace that's easily accessible. 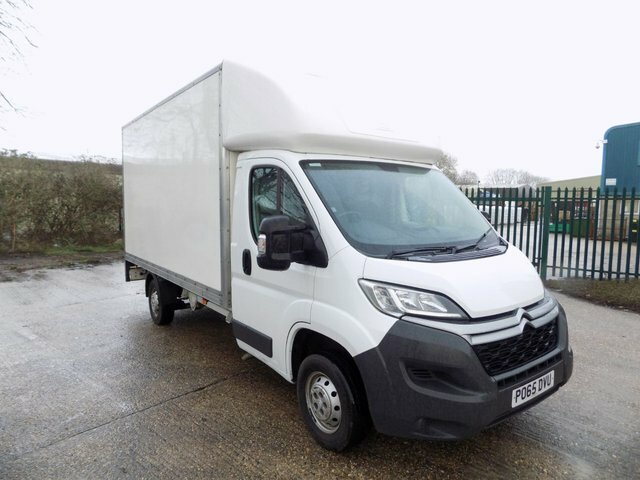 Why not take a closer look at the range of used Citroen Relay vans for sale in Chard through John Beer Van Sales. You'll find our complete line-up of pre-owned vehicles here on the website, each of which has been put through a rigorous inspection process before going on sale. Our experienced team will be able to help you make the right choice for your company and explain in detail about the vans in stock. Get in touch today to find out more and to book a test drive in the used van of your choice.